Spiceworks is a professional network for the information technology industry, the marketplace where tech buyers and sellers come together to push the world forward with technology. 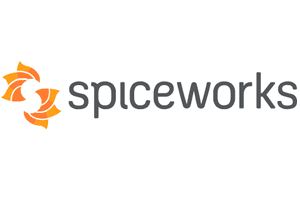 Spiceworks needed a better way to identify success of marketing campaigns with media clients. 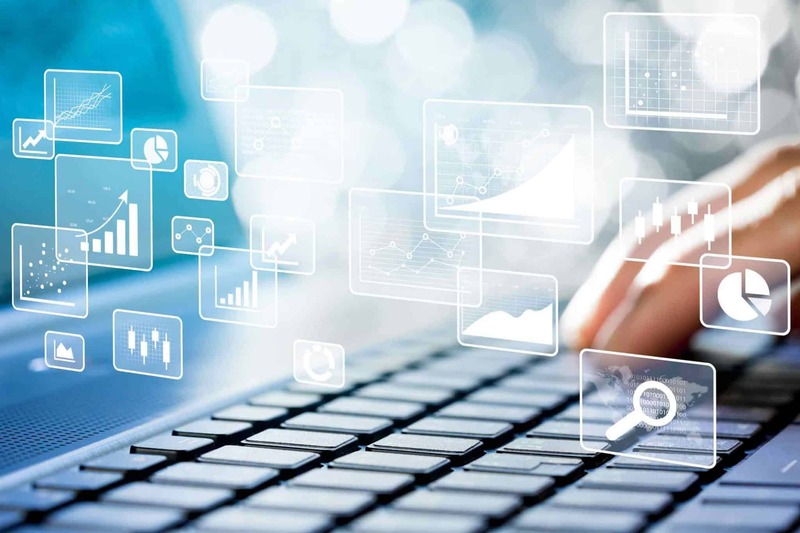 Valgen’s advanced data cleanse and 12-Pass Fuzzy Matching accurately finds net new leads to demonstrate campaign effectiveness. Identified 30% net new leads — a 97% higher match rate — and $3.4M. 6X more buyers were identified than an in-house solution identified. With campaign value made more transparent, a key partner reinstated their media spend cut from prior year. Advanced data cleanse, dedupe, append, enrich through managed data services.